It’s emails like these that make me realize just how many ’67 Beetles hold a special place in their owners hearts. 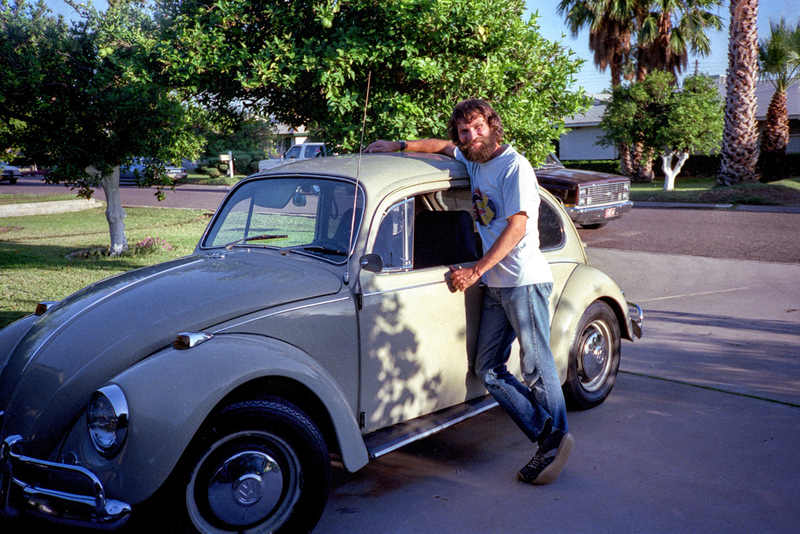 Rick’s story echoes many, as the vintage Volkswagen is a very unique car with an emotional connection to the past. 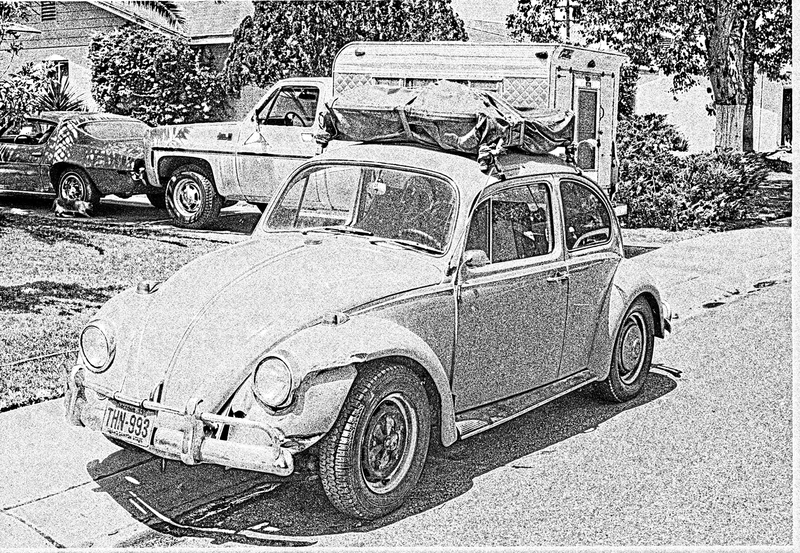 We will keep searching around the world to bring these tales to 1967beetle.com. It’s a labor of love. I stumbled across your web site quite by accident. 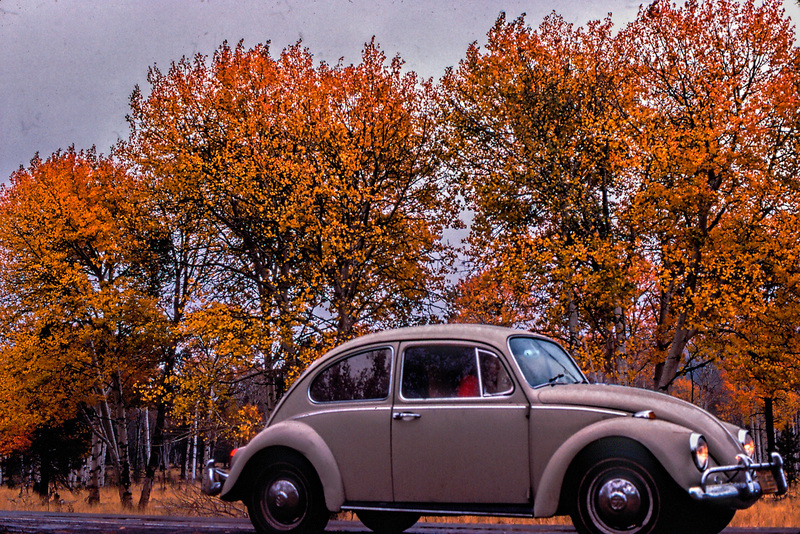 I no longer own my ’67 bug, but I still remember it fondly as the best car I’ve ever had (and I’m an old guy, so that’s saying something). I bought it for $1,000 in 1976, drove it all over creation, and sold it, ten years and a quarter of a million miles later, for $1500. (Needless to say, I wish I hadn’t done that). I’m really happy to learn that there are people out there who still appreciate the elegant simplicity of those great little cars. 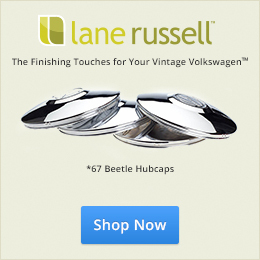 I have a couple of good beetle stories, if you’re interested. 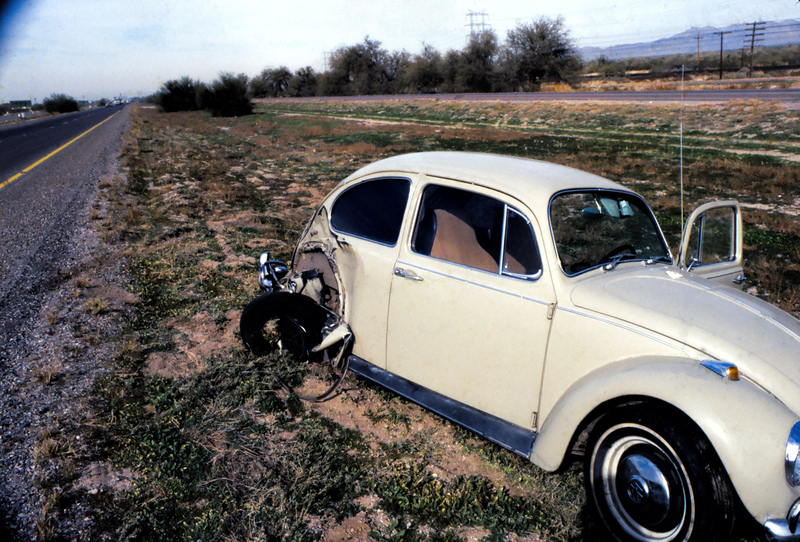 The first was a minor miracle: I was driving my bug from Phoenix to Tucson on Interstate 10, a divided road with two lanes in each direction. There was an 18 wheeler in the right lane, and I was almost done passing him on the left when he decided to change lanes–without checking his blind spot. He never even saw me, just ran me off onto the shoulder of the road. I was still doing 65 miles an hour, skittering along on dirt and loose gravel, fighting to hold it straight, when the turbulence from the passing truck sucked the light-weight beetle sideways, back into the traffic lane, right under his rear wheels. BAM! One more inch to the left, he would have hit the engine, and I really doubt if the car would have stayed in one piece. (Which wouldn’t have been too good for me, either). As it stood, there were multiple witnesses. Somebody chased down the trucker (who didn’t even know he’d hit me). And the trucker’s insurance paid to fix the car, good as new. (Which truly was a miracle). My lady and I used the bug like that on a road trip that lasted three months and traveled through 35 states! 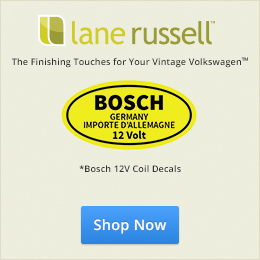 I bought the car from a VW mechanic in Tucson. It had 95,000 miles on the clock, and he was asking $1,000 for it. That was higher than I would have expected for an almost ten year old bug, so I offered him $800. “I can’t go down on the price,” he said. “I just finished rebuilding the engine, and the tires are new, so you’re already getting a deal. 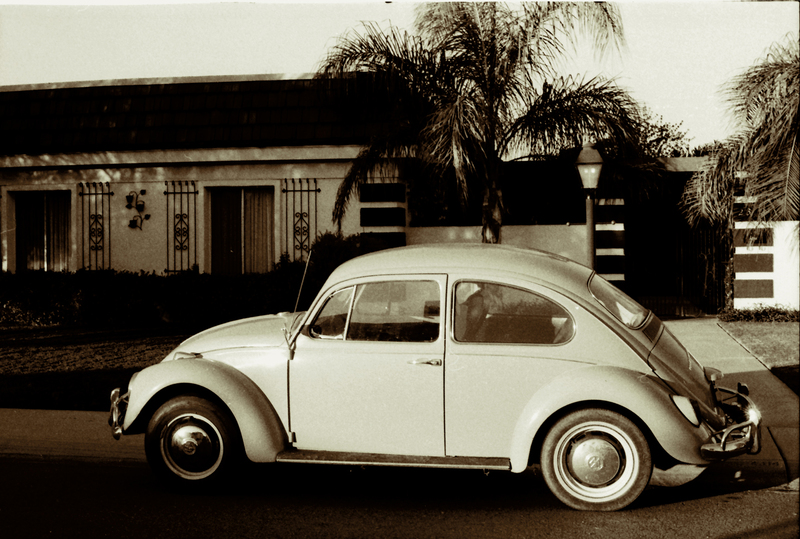 The ’67 beetles are the best cars Volkswagen ever made.” He convinced me, so I paid the thousand bucks. Here’s the bug, the day I brought it home. Me and my new wheels on our first road trip, up to the mountains near Flagstaff. Something you don’t see every day! 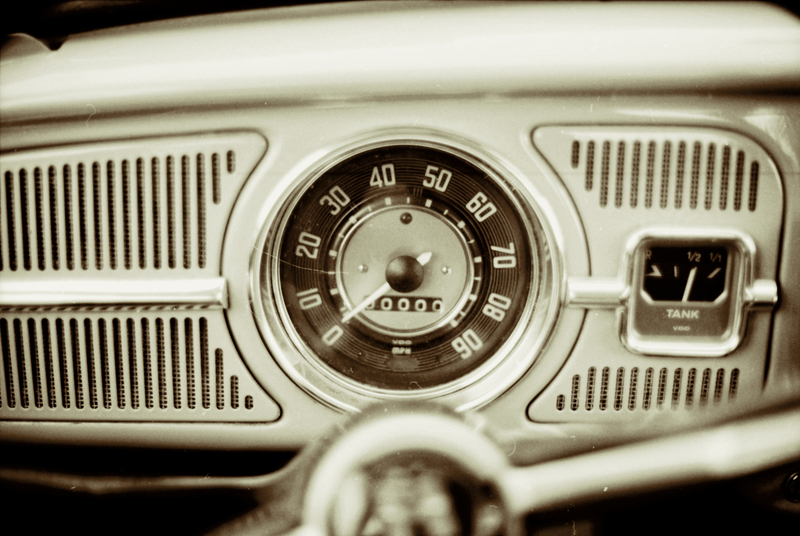 this was the first rollover of the odometer. 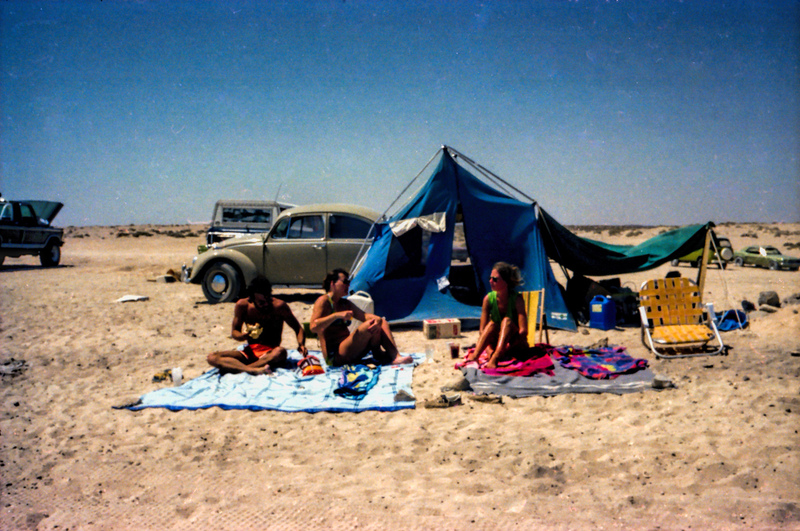 Road trip to the beach in Mexico, 1978. Another trip to the mountains, Fall of ’78. 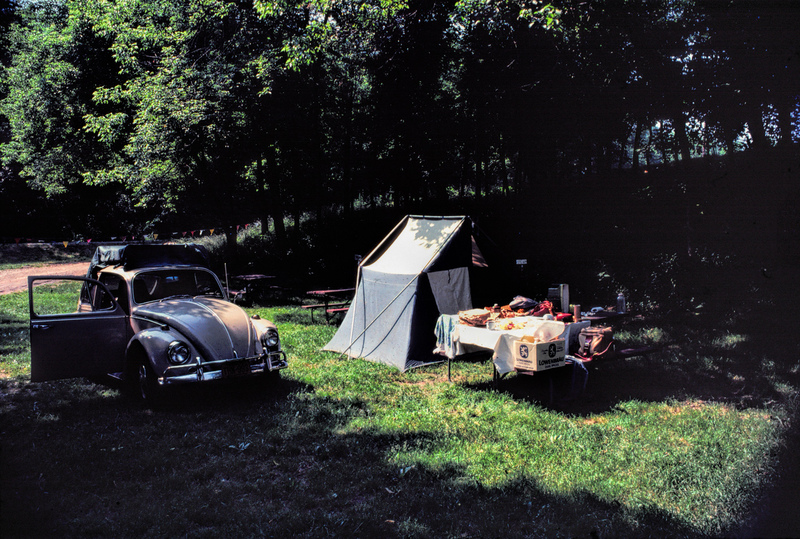 Camping in Kentucky while touring the country by VW bug, Spring, 1979: A road trip that lasted three months, covered 11,000 miles, and traversed 35 of the 50 states! Road warrior, home from the wars after the 35 state tour. The crumpled fender happened in South Carolina. Me and Jill, the gal who took all those road trips with me, got hitched, in 1981. We drove the bug to California on our honeymoon. 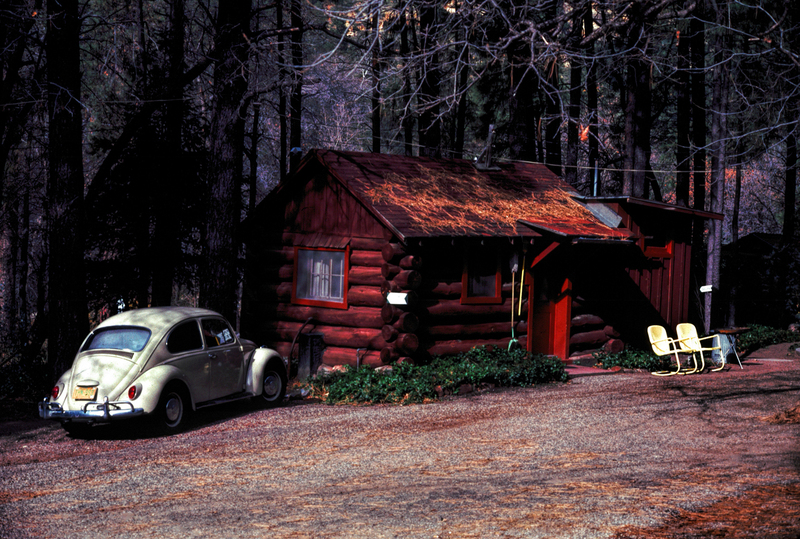 I couldn’t find any pictures from that, but here’s one from the cabin we rented on our first anniversary, in 1982. A couple of years after that? The next generation (my daughter, Lauren) tried the bug on for size. Didn’t quite fit her. The pedals were too short! Last but not least, the sad day when I said goodbye, in July of 1986. Love this story! It encourages me to take that trip I once mentioned to Jay driving my ’67 East on U.S. 50 “The Lonliest Road” from San Francisco across the United States to Ocean City, Maryland! Not sure about a return route! Maybe U.S. 60 from Virginia back to California with a slight detour to see my friends Jay and Neva in Texas! First, my “daily driver” needs to be converted to a “cross-country” traveler! Thanks Rick for rekindling my dream! Rick I absolutely love your story!! Your photos from back in the day are a real treat. I never thought a bug could be converted into camper…i’m inspired to give it a go! 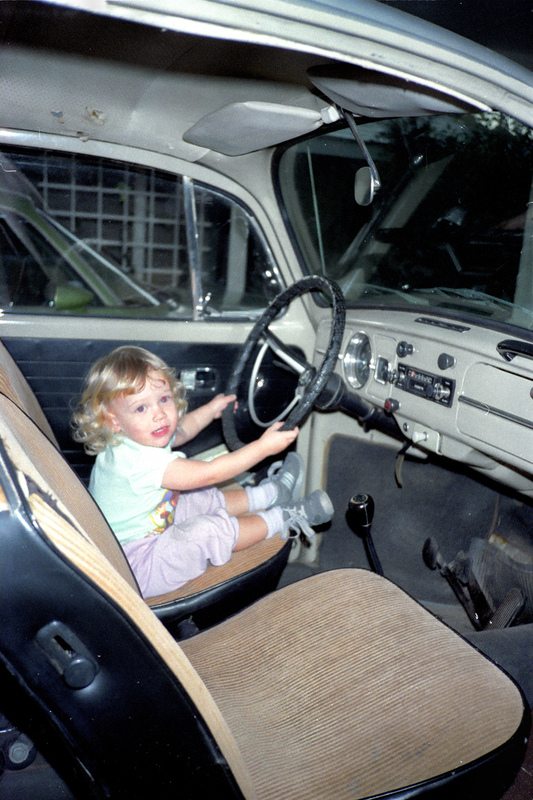 I too have a photo of my daughter in the drivers seat of my 67’….good times! To everyone who got a kick out of my little flight of nostalgia, you’re all most welcome! 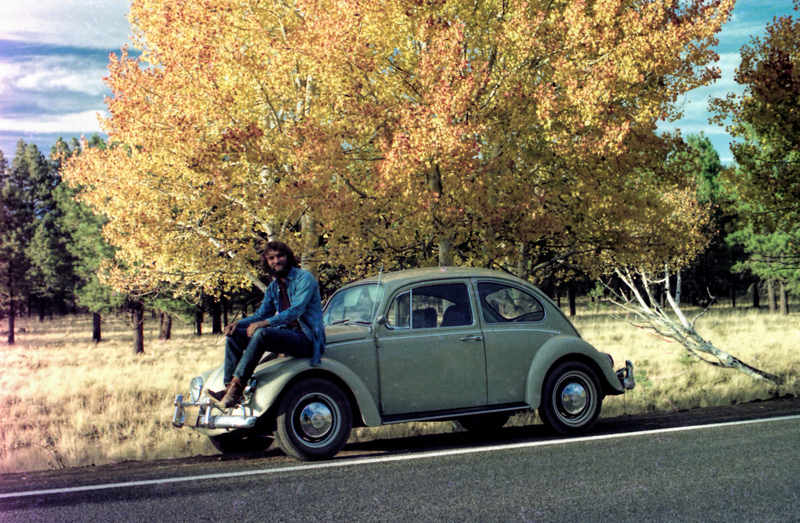 To complete the back story: The romance that began with road trips in my ’67 bug all those years ago has endured. Jill and I are still married, going on 35 years now, and our daughter, Lauren is grown up with wee ones of her own. Lauren’s first car, which she bought with her own money at age 16, was a VW Rabbit. (Sadly, her VW experience was less positive than mine. Let’s just say the Rabbits were never as sturdy, or as reliable, as the ’67 Beetles). I’m retired now (the one true blessing of age), so, for the first time since my Bug and I parted ways, I’m free to indulge my wanderlust, and I’m back to taking serious road trips. Last year I drove to Alaska and back (13,000 miles, 24 National Parks), and followed that up with an 8,000 mile wild ride through Mexico (14 sets of Mayan ruins, five Colonial cities, and three huge festivals). I use a Jeep now, instead of a Beetle, but I still love to camp, and I still travel on the cheap. I’ll even still sleep in the car when a tent is more trouble than it’s worth! My advice: You don’t have to let aging slow you down! It’s as much an attitude as it is a consequence of passing time. 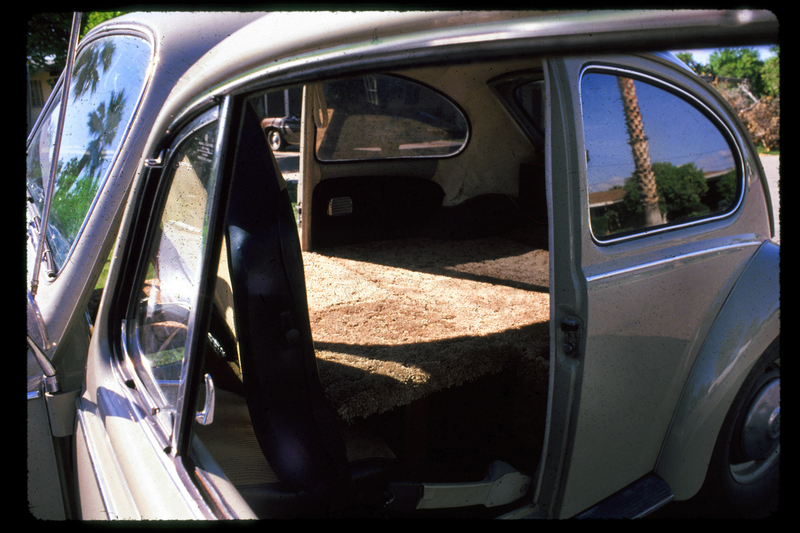 Imagine it this way: 1967 Beetle as metaphor! If you’d like to read more about my more recent adventures, I have a blog and a website with tons of cool photographs. You can Google me: “rcquinn road trips”! LOL….I too had a 1984 Rabbit with not so positive results. Terrible actually!